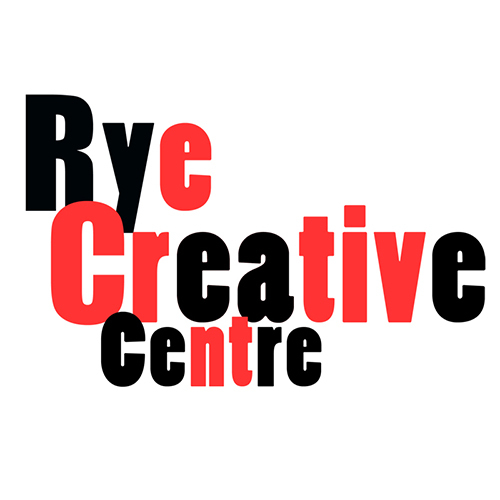 Over one evening & one day New Road Artists open their studios at Rye Creative Centre. A rare opportunity to view and buy a huge range of work, directly from the artists & makers including painters, sculptors, printmakers, photographer and textile artists. There will be a bar on Friday, a cafe on Saturday & an exhibition in the gallery space.